I fail at most things I try- eventually. I lost 117 lbs in 2005 only to gain it all back- and then some. I’ve currently lost 140 lbs so I can’t really claim success on that until I die. 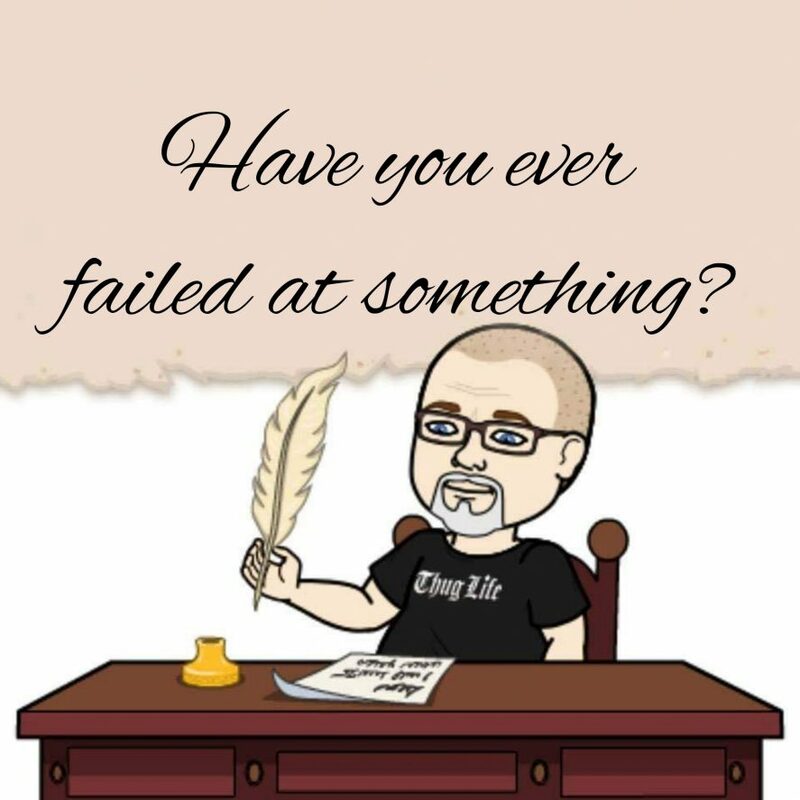 Not only have I failed at something but I’ve failed over and over at the same damn thing; I do keep getting back up and trying though- so have I really failed? Now that I think about it- you have never really failed at something until you die because there is always another chance to succeed at it. While I failed the first one, I still succeeded overall and I prefer to look at life that way- fails are temporary as long as you keep trying.